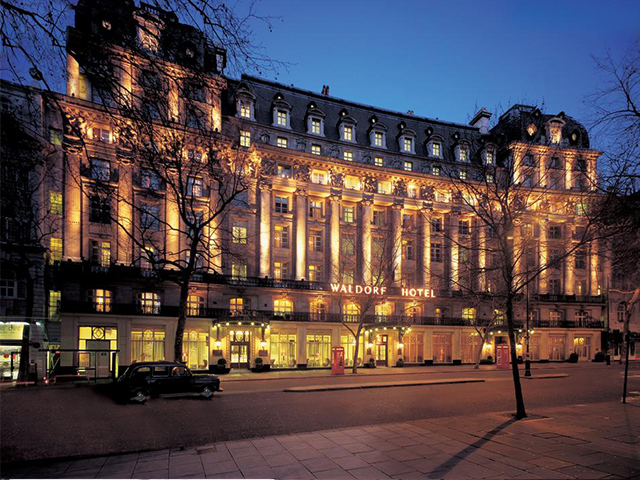 Two miles from The City financial district, the Waldorf Hilton stands as one of London’s most iconic hotels. 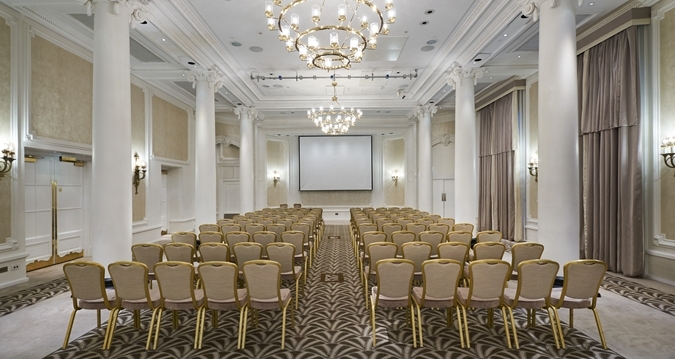 With so much to see, the venue is an ideal venue for conferences, meetings, weddings, private events or even for leisure. With 7 meeting and events rooms, 298 guest rooms, office rentals, fitness room and pool and restaurants, all designed with your comfort in mind. 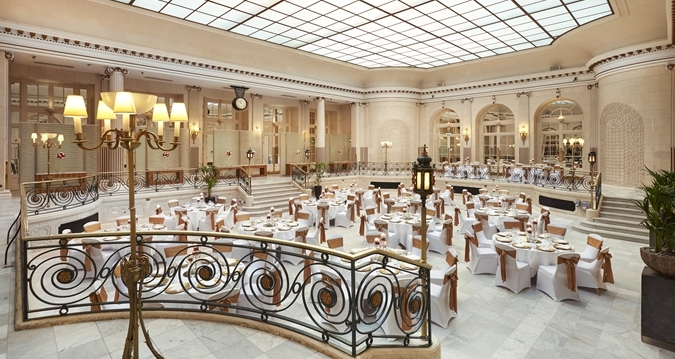 We also offer elegant and social dining options to suit every occasion. 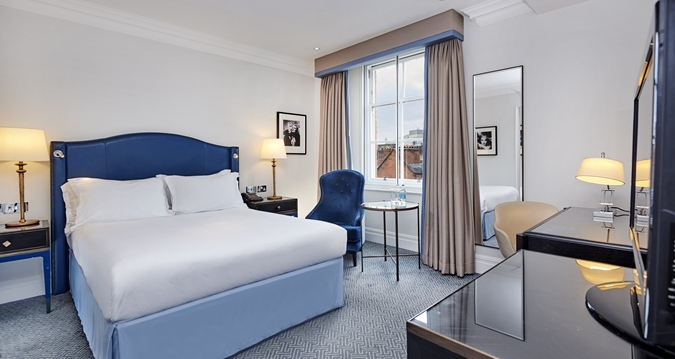 We are on the doorstep of London's finest attractions, so whether it is a spousal programme or excursions that you need to organise we boast a wide variety all within walking distance.